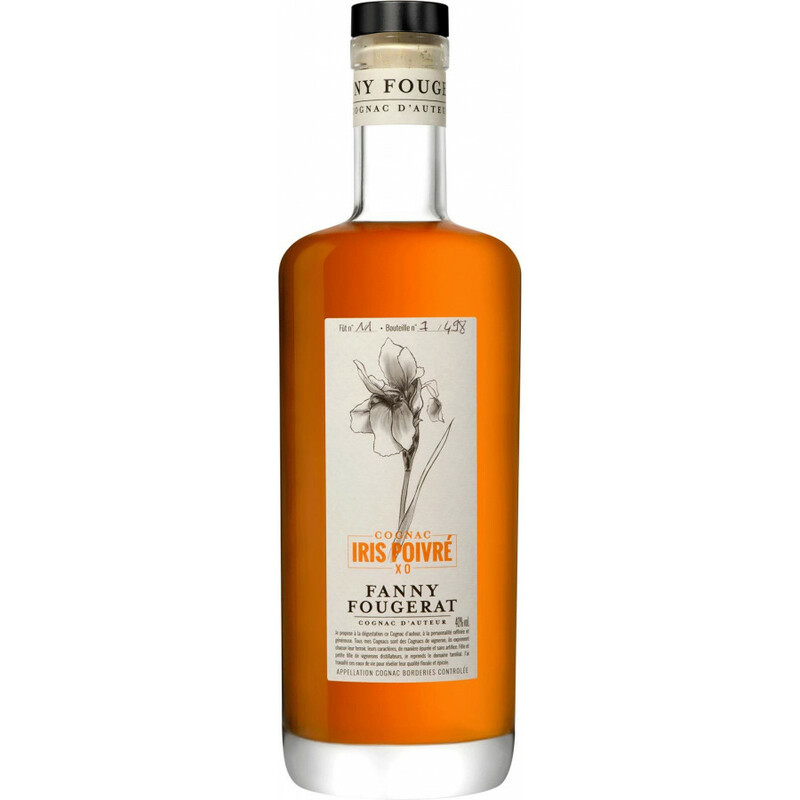 The Fanny Fougerat Iris Poivrée XO Cognac is a delicious blend of Borderies eaux-de-vie. There's a reason that this, the smallest terroir of the Cognac region, is becoming so sought after by Cognac afficionados, and it's simply because of the wonderfully unique characteristics the clay and flint soils impart on the grapes they produce. This is a great example of how a good Borderies Cognac should taste. It's quite a floral Cognac, delicate and subtle, yet incredibly generous on the palate. For anyone yet to sample the delights of this innovative brand, it's sure to have you hooked–not to mention checking out the others in this small, exclusive range. The bottle is contemporary, with a label to match. If you're looking for an artisan Cognac of superb quality, then this one certainly ticks all the boxes.